Give them what they really want this holiday season and give the gift of Nebraska Craft Beer. 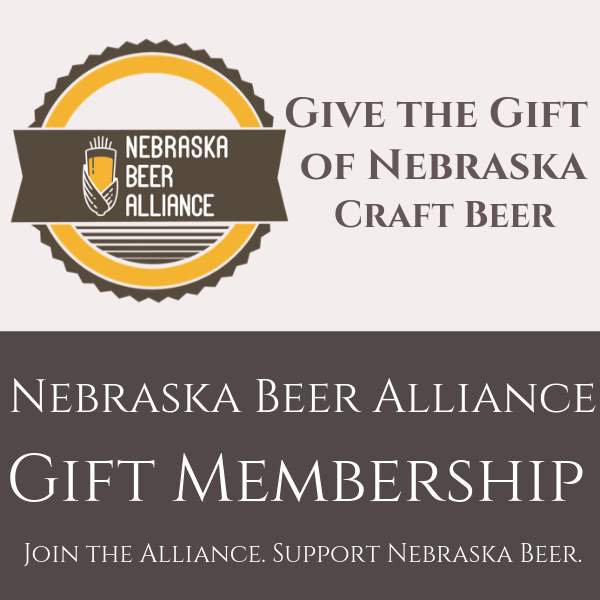 When you purchase a Nebraska Beer Alliance Membership for a friend or loved one you’ll be making them a part of the industry that they know and love. Not only do these memberships help foster and support small, independent craft brewers in the state but your membership also entitles you do discounts at 35 craft breweries and retailers across the state! *This is a Gift Membership that will be shipped directly to you in order for you to give it to the recipient. If you plan to ship directly to the gift recipient, please be sure to add who the gift is from in the “notes” box at checkout. If you want to buy a membership for yourself and not as a gift, please visit the Enthusiast section of our website.